JHA are delighted to congratulate Plymouth History Centre for their £15.7m award from the Heritage Lottery Fund. The award was the largest in the country and represents a leap forward in fundraising for the important project. 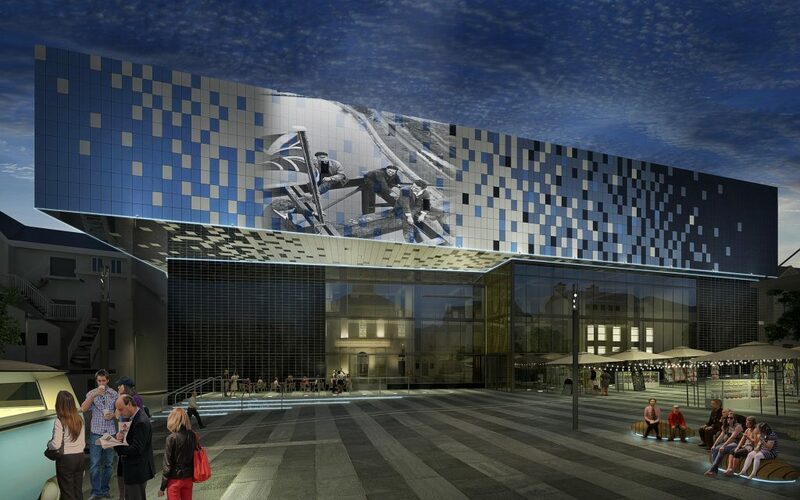 The project will transform the city’s existing museum and art gallery into a new, unique visitor attraction. Plymouth has a rich and colourful history featuring pirates, pioneers and military might. Peppered with fascinating stories and larger than life characters, much of Plymouth’s great history has national significance well beyond the city’s boundary. The History Centre will shine a light on the city’s stories and make them available to the people and visitors of Plymouth in a way that has never been seen before.